Echidnas are special in many ways. They lay eggs, but are mammals. They can move rocks many times their own weight. And…. Echidnas have two front feet that point forwards (as do most feet in the animal kingdom), and two back feet that point backwards. BACK FEET THAT POINT BACKWARDS????? I’m not joking. Anyone who has seen an echidna’s footprints will testify that they are very odd. It can be hard to figure out which way they are going. Not only do echidna back feet point backwards, but their whole back leg is rotated 180 degrees. 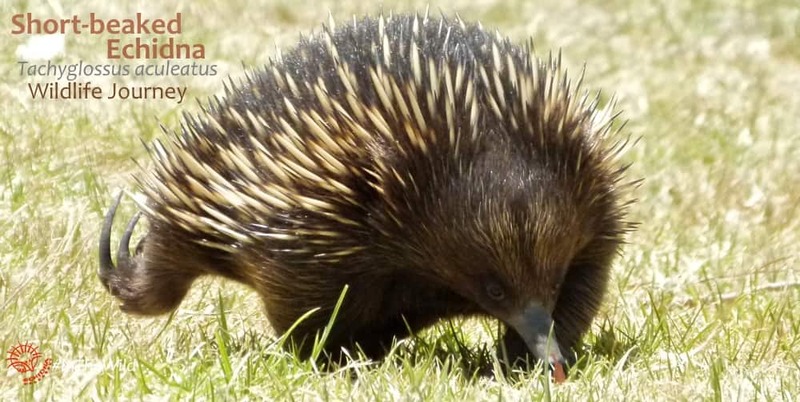 So how do echidnas walk with legs pointing both ways? Like most animals, echidnas walk on the soles of their rear feet. But the heel comes first, and the toes and claws follow. 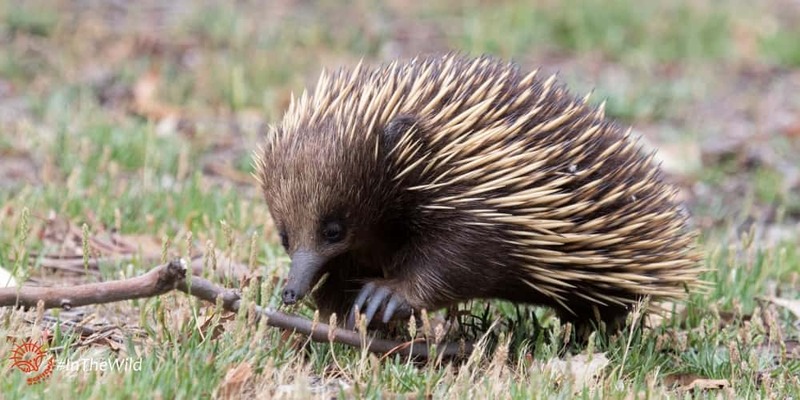 Why do echidnas back feet point backwards? 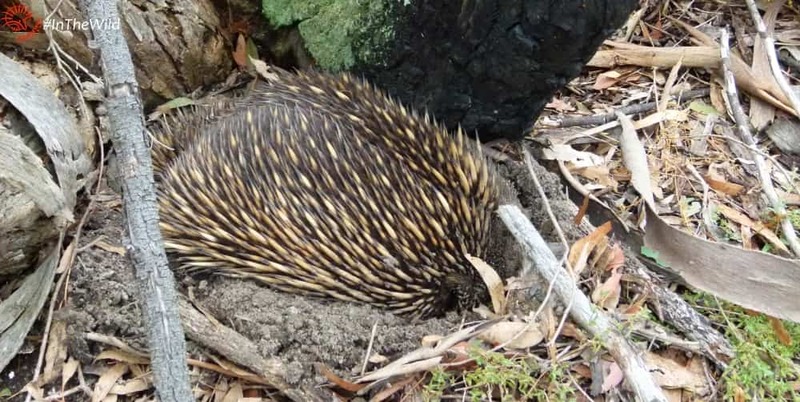 This odd arrangement seems to give echidnas the ability to dig straight downwards. 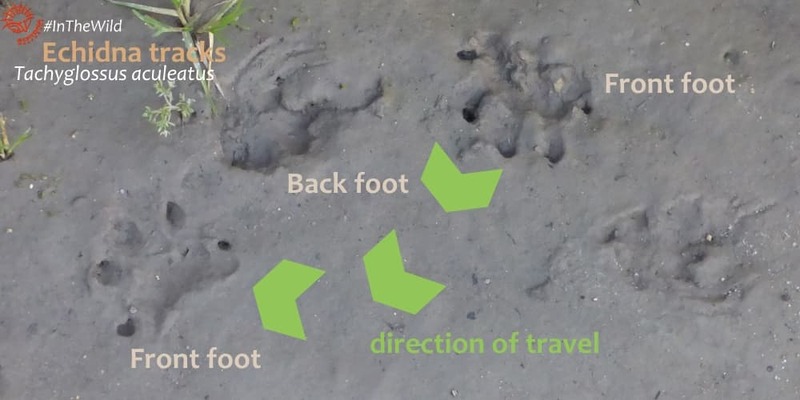 The front feet dig forwards and sideways, and the back feet dig backwards, creating a circular excavation. It’s amazing to watch. Echidnas can disappear before your eyes. 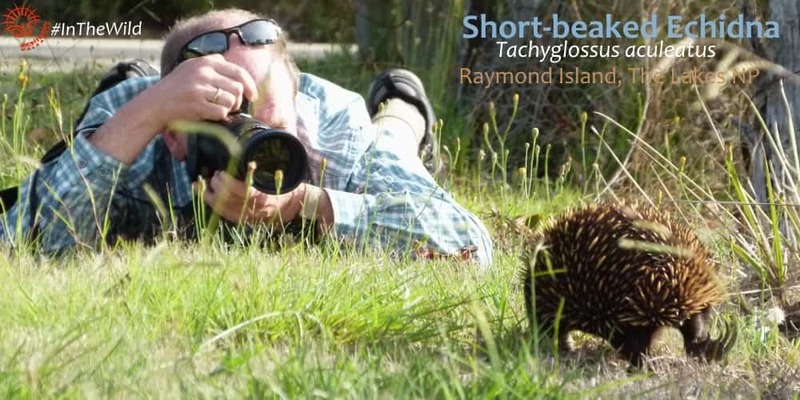 This method of echidna digging is clever too – a predator has to act quickly to catch an echidna on the surface. As soon as the echidna senses danger it drills downwards. 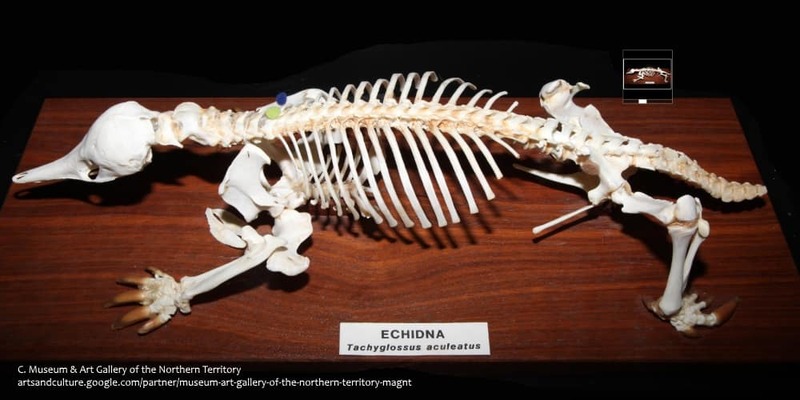 If a dingo, dog, fox or goanna tries to dig it out, echidna digs down at a faster rate. 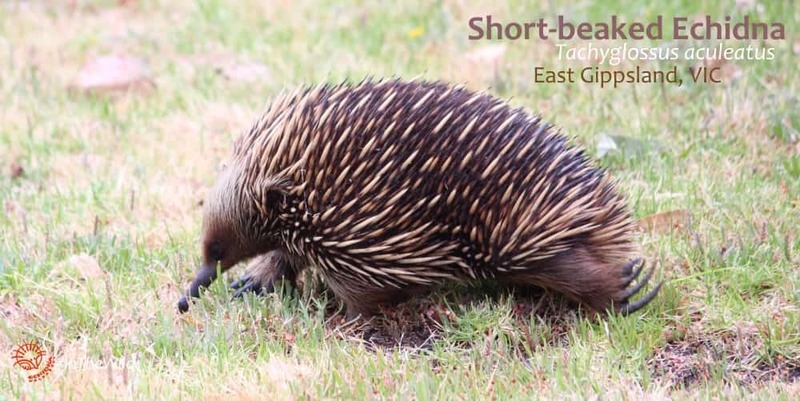 The best place to see echidnas is along the coastline of East Gippsland. 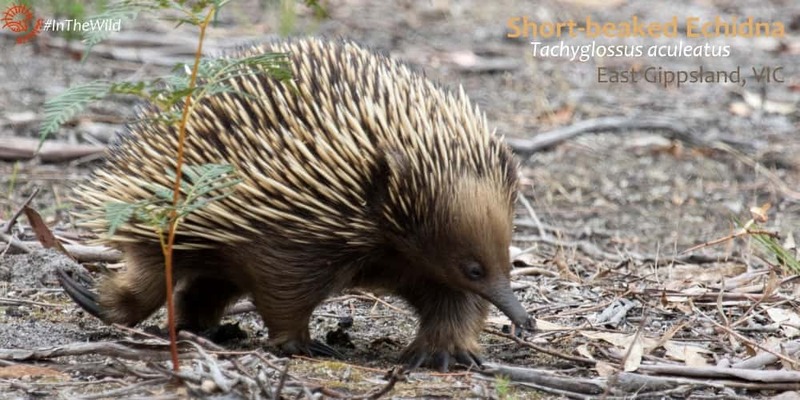 Our Wildlife Journey 4 day tour has multiple opportunities to see echidnas, watch them digging and see their wonderful back feet.